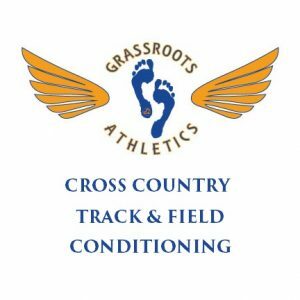 GrassRoots Athletics is a USA Track and Field club in the Southern California Association (#33-0526) and offers private and group coaching to youth, adult, casual, competitive, master, and elite runners. We foster positive experiences and awareness to take athleticism to the next level. Our professional coaches provide the tools and confidence to be successful on and off the field. Programs are periodize by age and skill to properly develop the athlete based on their goals. Our philosophy is about individual development and progress with an aim to instill positive habits for lifetime success. Our Mission is to provide a positive and progressive environment for individuals to become successful contributing citizens of the community. Become the program of choice for fostering personal competitive excellence through physical, mental and nutritional preparation for sport and life. 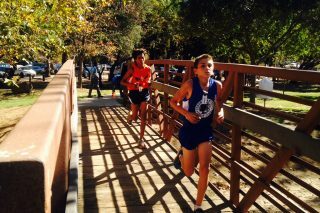 Check out the recent events that GrassRoots Athletics members are involved with! 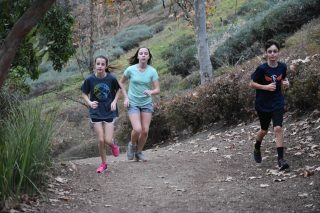 Our GrassRoots Youth program promotes athleticism, strength, and speed for cross country, track and field or physical conditioning. The Run. Walk. Strong program. 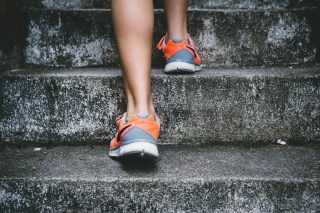 Is a great way to stay active or start your fitness routine to boost your strength, endurance, muscle definition, energy level and overall health. 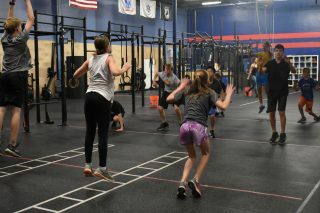 GREAT is a tailored training program for high school and adults who are serious about pushing their fitness to the next level of competition. Sometimes we need that individual 1:1 time to really excel. Learn more about Private Coaching and the benefits. This program is confidential and is individually tailored. 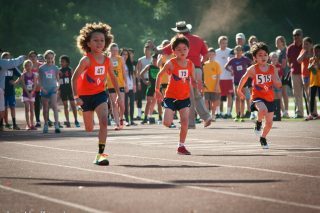 My son loves running with Grassroots Athletics! 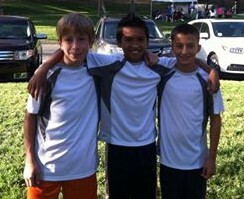 The high quality of coaching along with a supportive team atmosphere makes this the perfect team for kids. 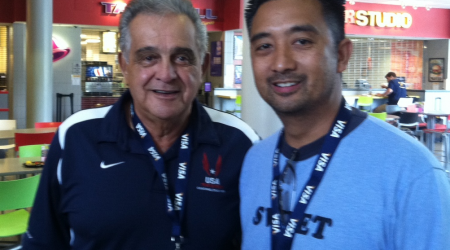 The coaches are able to work with athletes of all levels from novice to experienced. It is a good mix of competition with fun. 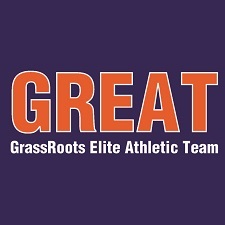 The coaches at GrassRoots Athletics are excellent! They are welcoming, knowledgeable, flexible, and supportive. They are capable of working with youth of all ages and abilities. In just 6 months our son has improved greatly in his form, strength, and endurance. It is a wonderful team to be a part of! The Grassroots Staff is the most patient and compassionate group of coaches I have ever experienced. They foster a supportive environment, where all members of the team encourage and motivate one another. They have provided a truly rewarding experience for my daughter. Additional days may be event emphasized depending on the season and overall goal of the individual. 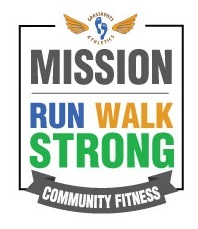 The initial registration fee is $195 for each athlete which includes the first month training dues and team shirt. $120/ month thereafter. 15% discount for siblings. 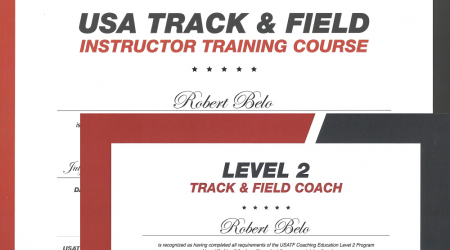 Each member is required to join USA Track and Field which is $20 annually for youth 18 and under. Competitions are optional and range from $10.00-50.00 depending on event. Receive a personalized training plan that includes workouts, nutritional analysis with recommendations, lifestyle modification program and online training log. Group training classes available Monday to Saturday. Information gathering, 3 day food record, measurements, body composition. Food review for deficiencies, excesses, and meal plan. with food quality education/recommendations. Comprehensive review of information for a practical and easy to use on a daily basis. It starts with you! Receive our daily lessons and habit forming exercises to make positive lifestyle changes. Utilize the online log and connect it with your coach to collaborate and track your progress. The initial registration fee is $495 for each athlete which includes the first month training dues and workout shirt. $225/ month thereafter. 15% discount for spouses. Includes unlimited use of the gym. We coordinate the physiology, psychology and nutrition to maximize your personal performance. A sport psychology assessment test is given to gain insight on personality and mental skills. 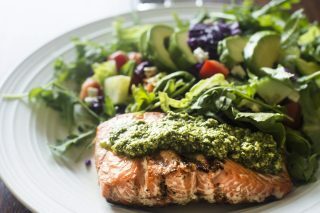 Our Board Certified Specialist in Sports Dietetics will work with you to design meal plans to help with energy and recovery. The goal is to utilize all possible resources to maximize your potential.